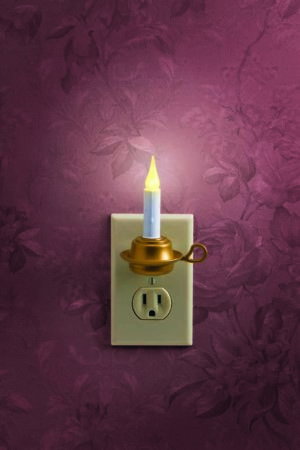 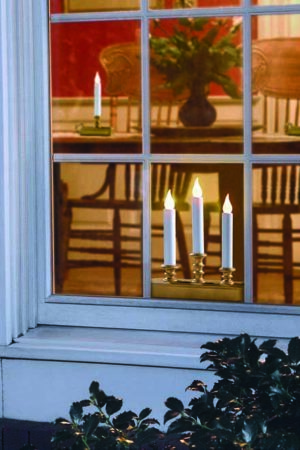 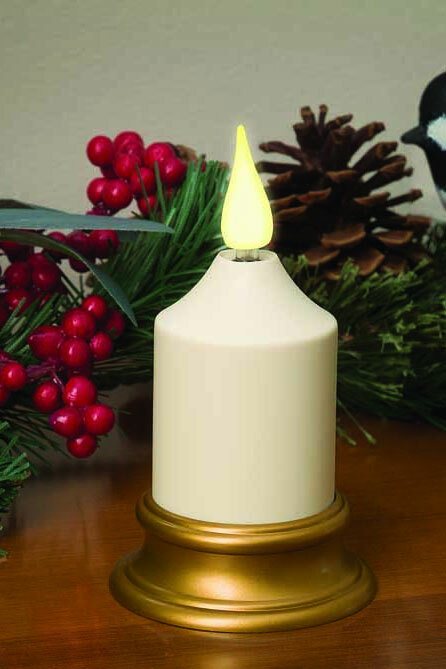 Built-in timer – candle will automatically come on the dame time every day if left turned on and remain on for six hours before turning off and coming on the next day. 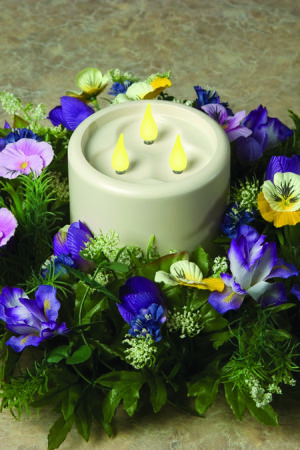 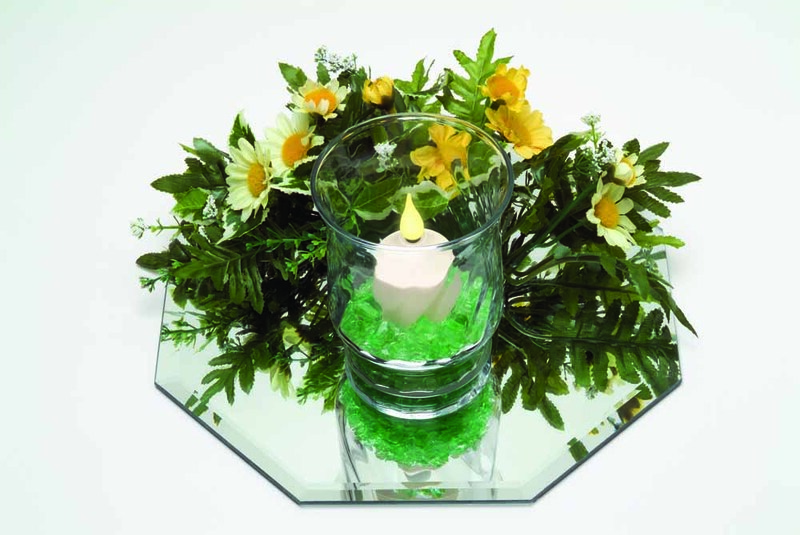 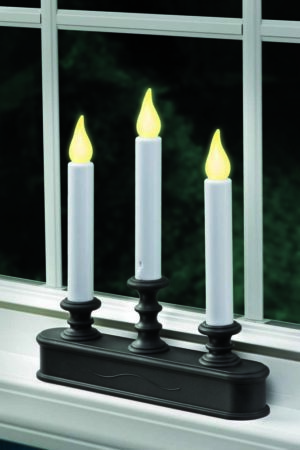 Can be used with or with our decorative holder or jar, in another holder or by themselves. 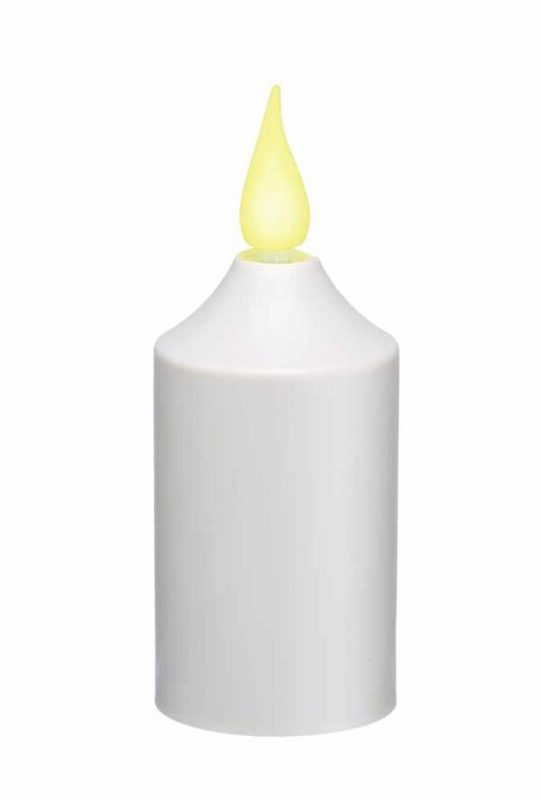 Uses two “AA” alkaline batteries (not included). 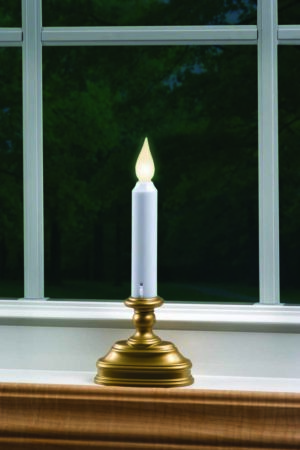 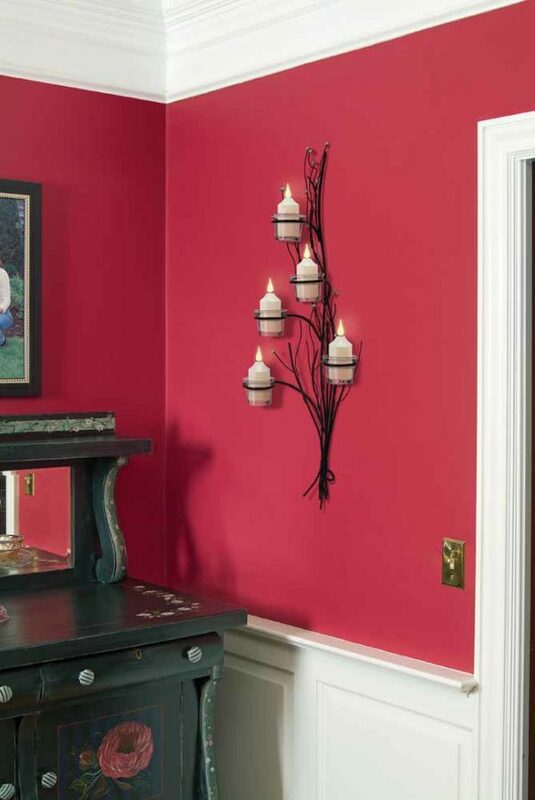 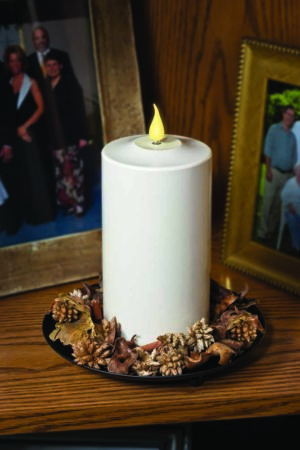 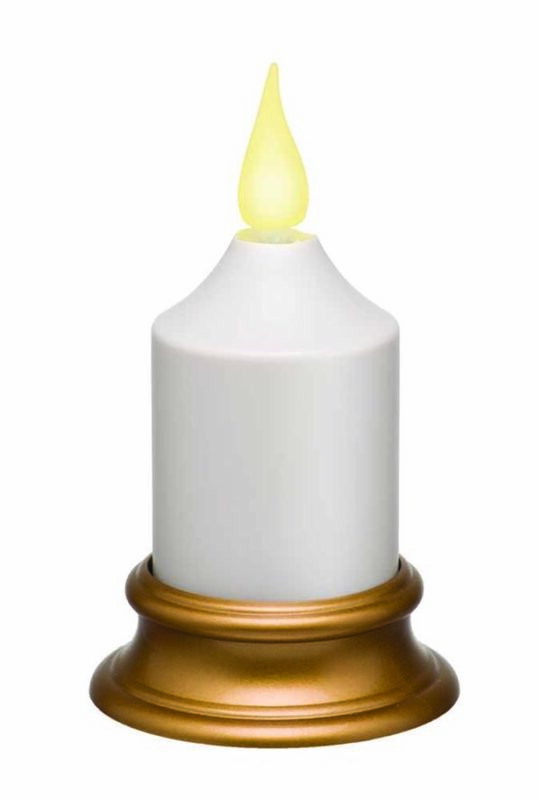 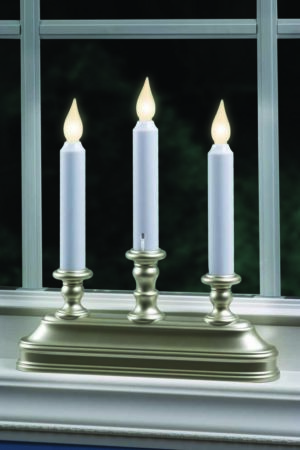 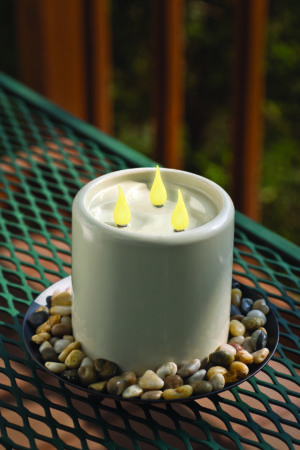 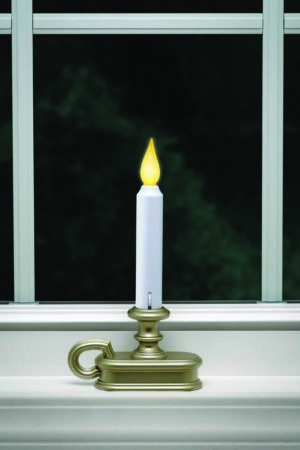 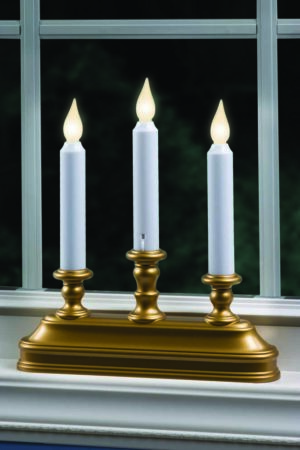 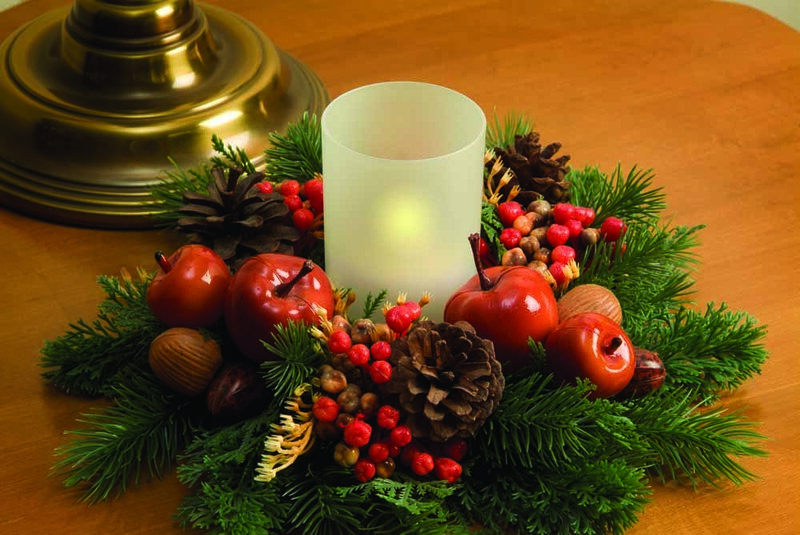 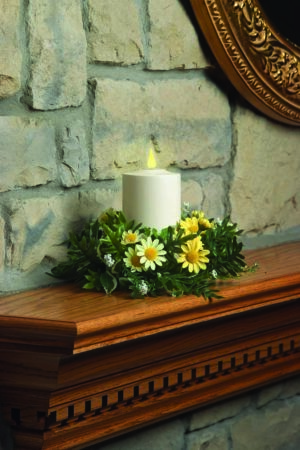 This Indoor/Outdoor LED Pillar Candle offers a warm white realistic flickering or full on flame. 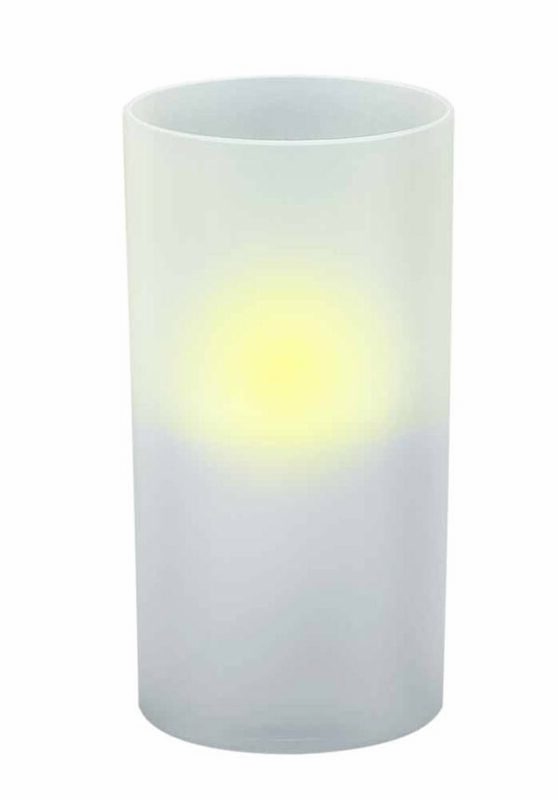 This Indoor/Outdoor LED Pillar Candle offers an amber colored realistic flickering or full on flame that can last up to 1 year at 6 hours per day.